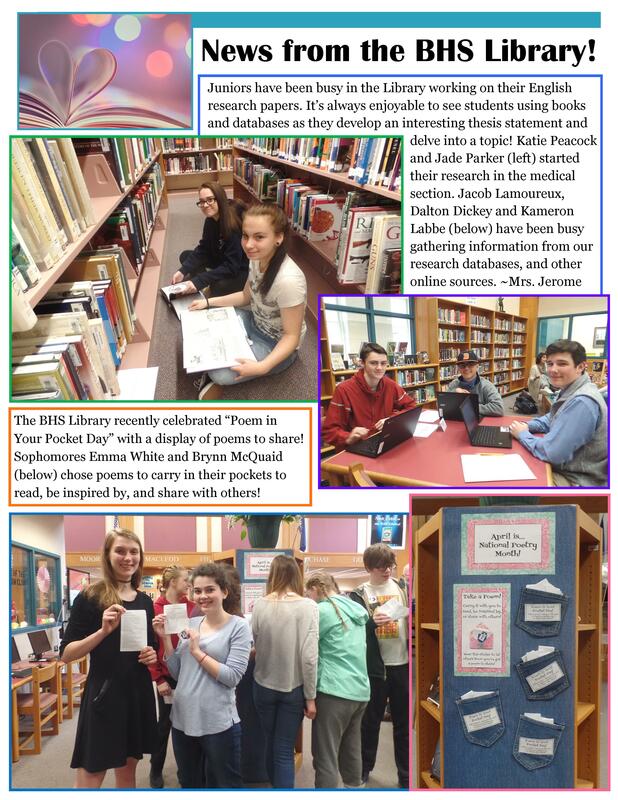 ← Please take our 2019 BHS Library Survey! BHS Teachers & Staff ~ Favorite Books! Mr. Farrell had a hard time choosing just a few, so he gets his OWN SHELF! AFTER: Thanks to our awesome parent volunteer Marcy Holmblad who helped shift the ENTIRE fiction collection, as well as the Manga, Reference, and College & Career sections this year to make room for this special area! 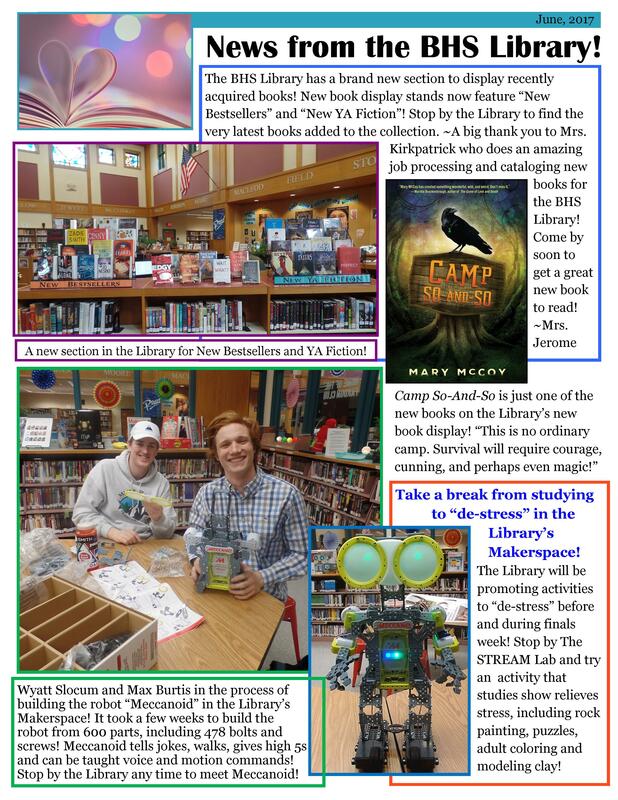 Students, add your own favorite books to the “Student Found Treasures” shelves!